There are two kinds of things: those that abide forever; and those that don’t. The things that abide forever we call essence; the things that last for a shorter period we call existence. We human beings are in the first category. We exist: we think that because we exist we’re the heart of all things. But we forget that existence isn’t all there is. Existence is not the same as essence. Existence is subject to change and decay – and death. Essence isn’t. Yes, we do indeed exist. But we’re not essences: we’re not permanent. We’re not essential. Take us away and there still is. Our being depends on the existence of others. Duration: 1:22:22. 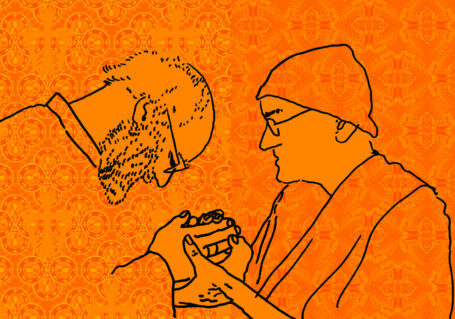 Watch the first lecture in our Encounter Series. 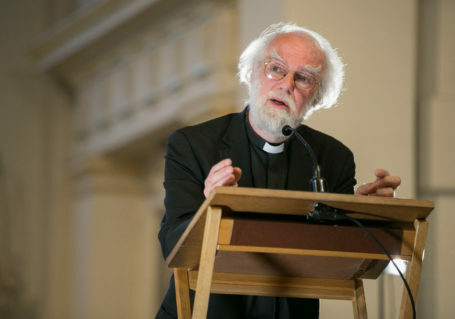 Rowan Williams speaking about Encountering the Other earlier this month.